I see from the sales corner and from your updated signature that you have a new acquisition. 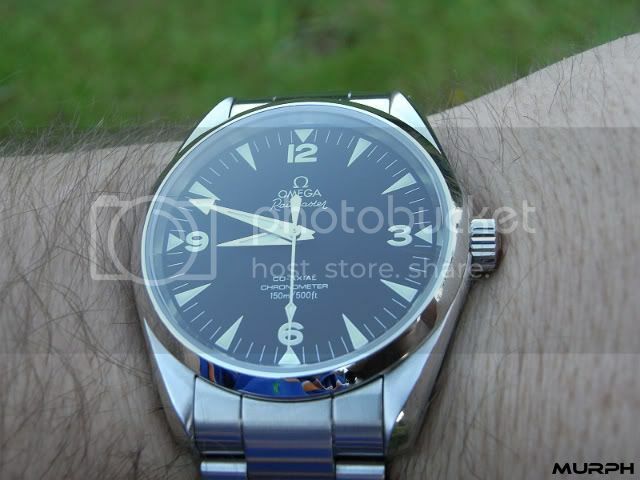 So when are you going to indulge us with some nice photos of your Aqua Terra 8500? He's not the only one. Ive just acquired a shinny new RM. But unfortunately I've also just sold my canon DSLR! Chibatastic, ChronoScot and MFB71 like this. 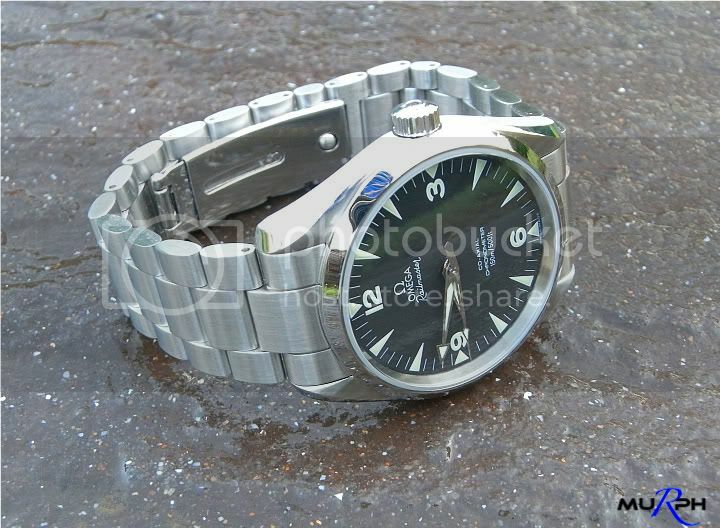 vlad.ica, MUDMAN, Spring-Diver and 5 others like this. Comeon, takin the crystal out before photographing is not playing fair.! Fantastic photos as usual MuRph and a great addition to this fabulous thread. You show the Railmaster in such a seductive manner. Cant wait to see which one you got, K! 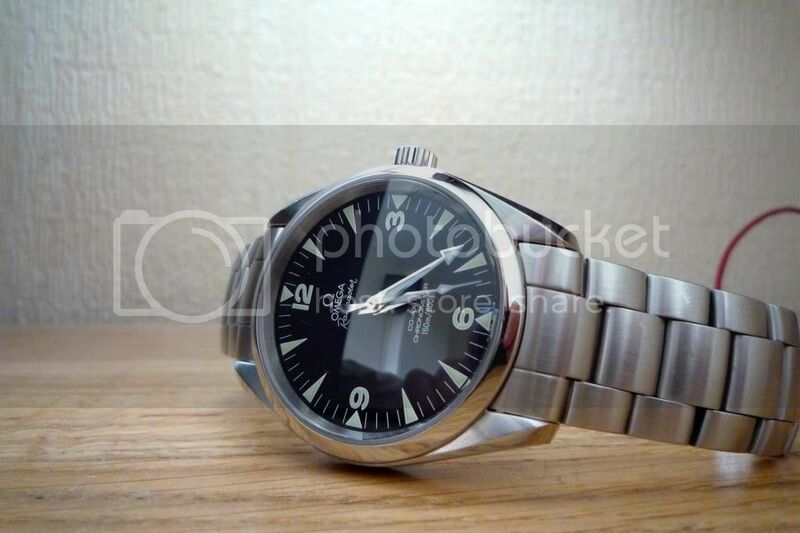 At present I am searching for a Seamaster Aqua Terra about 5 years old and 38.5 mm. 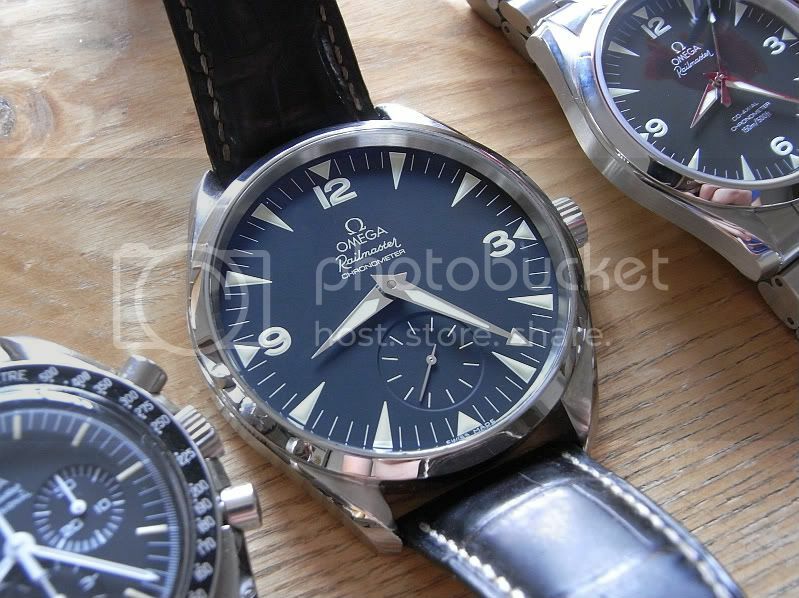 In a couple of weeks I go back down to Bangkok to a used watch shop where I have bought a few very nice and authentic watches. 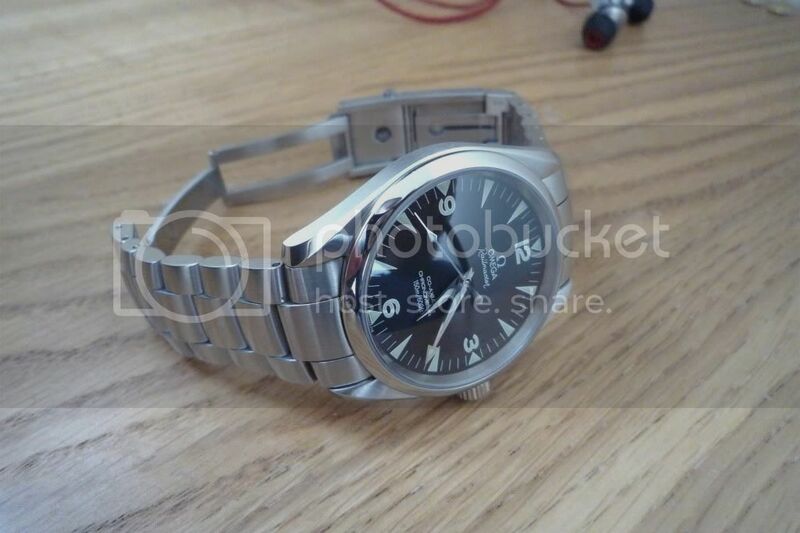 Before I actually pay my money the saleslady takes off the back and lets me check the movement with a loupe. 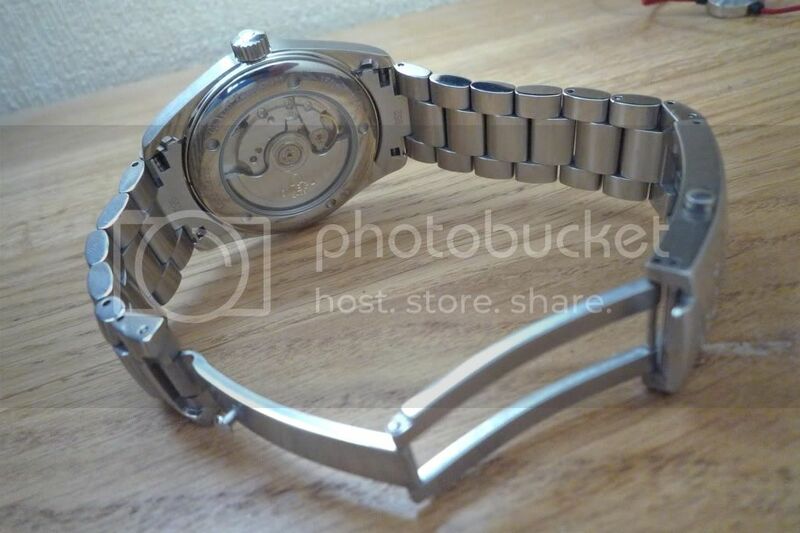 Hi, i´m in Thailand 1 month every year and have been looking for a deacent secondhand watchshop in BKK. Have found some, in MBK and in Siam Center but if you have better one, could you PM me for shops name and address? here's mine. will definitely post a better pic when i have the time. Dixan, vlad.ica and sting9154 like this. 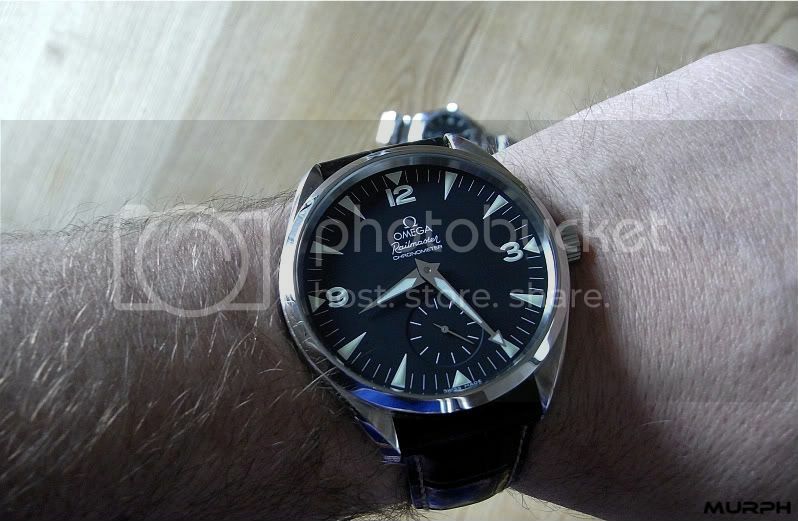 I bought the RM on strap and have been contemplating buying the bracelet. In the mean time i tried it on my PO bracelet and it fits pretty well. john wilson, OMEGAFORCE, johnnycab and 2 others like this. 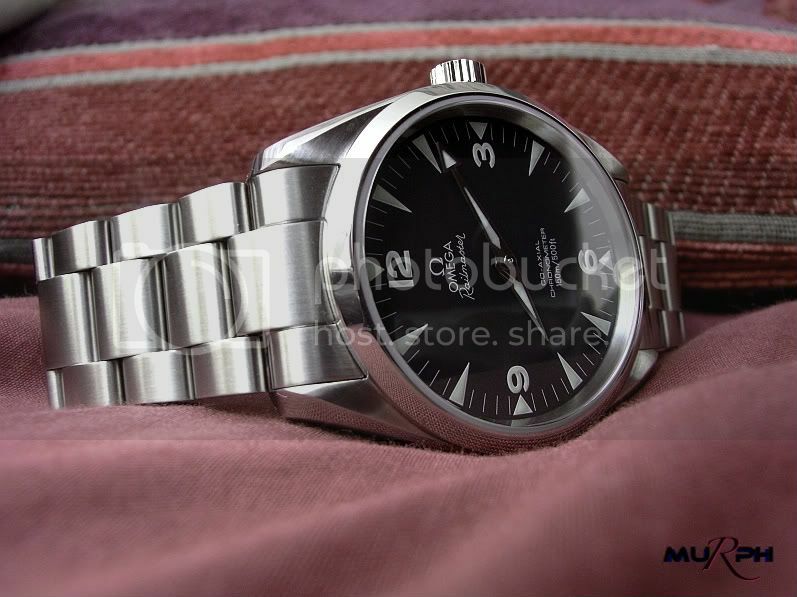 [QUOTE=davieg10c;4108908]I bought the RM on strap and have been contemplating buying the bracelet. In the mean time i tried it on my PO bracelet and it fits pretty well. vlad.ica and johnj like this.